I’m just going to act like everything is normal and slip in this post 😛 I have two purple pretties to show you. Do the names ring any bells? If you’re a move buff they will! 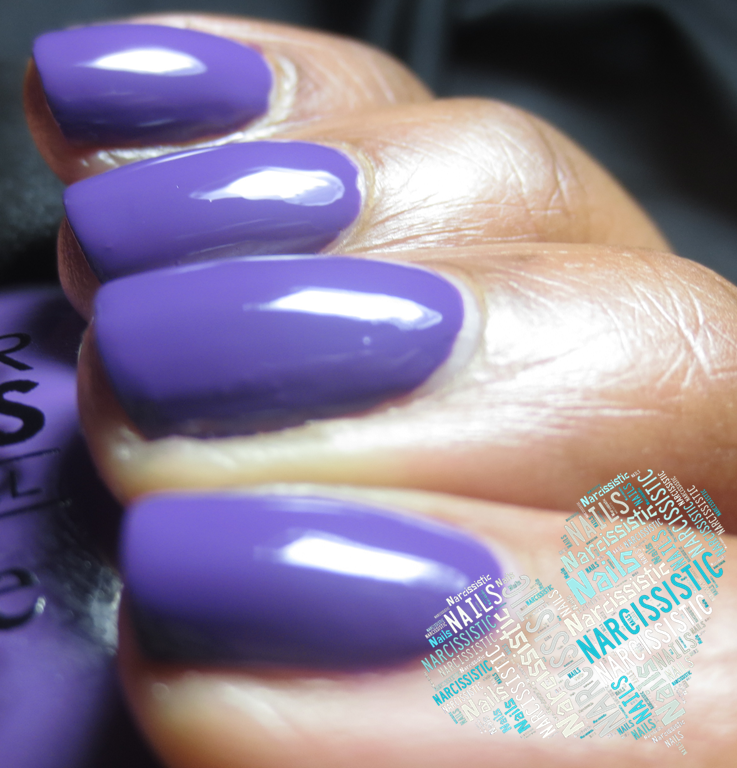 Color Secrets touts itself as a vegan polish free of phthalates, toulene and formaldehyde. They also use mica pigments instead of animal parts (that just sounds weird right?). First up is While You Were Sleeping. This is a very deep purple that shows much lighter in these photos. Too light to wear on it’s own, Scent of Woman is nice over While You Were Sleeping. Copyright © 2019 NARCISSISTIC NAILS. All Rights Reserved.